If there is one place you are both equally excited as you are terrified to be on New Year’s Eve, it would be New York City. As warmly dressed families scurried to Times Square to watch the ball drop, young couples held hands and drunkenly yelled at one another on the overly crowded streets. Dance music lovers had a variety of choices for the evening: Webster Hall, Bang On, and Pacha just to name a few. 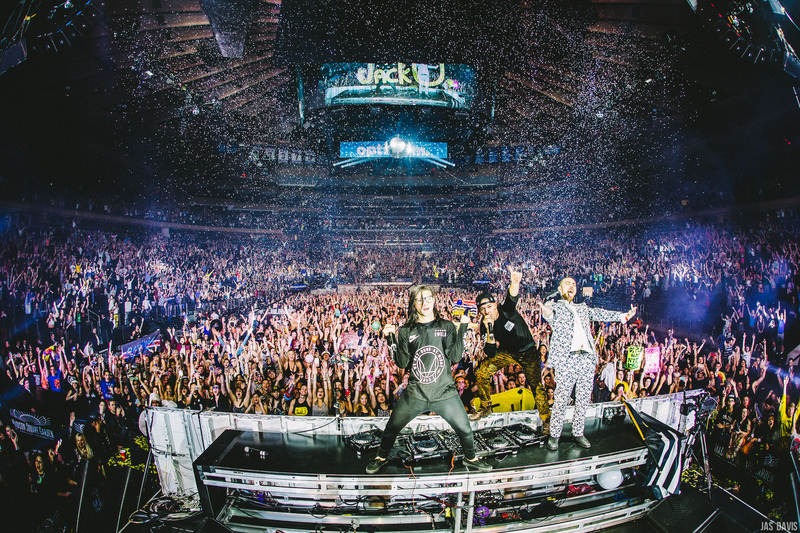 Yet, if there was one show you did not want to miss in Manhattan on New Year’s Eve, it would have been Jack Ü at Madison Square Garden. The return of the dynamic duo Jack Ü, consisting of 2 of the biggest names in electronic music Skrillex and Diplo, has been widely anticipated in NYC since their New York debut at Electric Zoo was unfortunately canceled after the festival was shut down early last August due to inclement weather. What better way to welcome them back to the Big Apple than a MSG NYE show? After many successful electronic music acts took over Madison Square Garden in the past year, such as Armin Only, Eric Prydz, and Bassnectar, the venue was well prepared for the diverse, yet enthusiastic Jack Ü fans. Although hitting freezing temperatures in the frigid New York December, half-naked girls were ready to twerk in booty shorts for Diplo while shirtless guys proudly strutted along with many fancifully dressed enthusiasts. Yellow Claw started the night off with a too-short half hour time slot before Rudimental took over with a predominately drum and bass inspired set, complete with live vocals. From the beginning the show began, it was clear that this was a concert, a performance, a spectacle, a grandiose production, and the crowd was excited to experience it as such. Third up was A$AP Ferg who, although definitely able to get some of the crowd going, did not seem to fit in well with the rest of the line up. 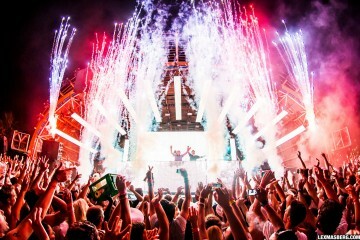 While the similarities between trap and rap are apparent, it disrupted the flow of the concert to throw a live rap set in between Rudimental and Diplo. Yet, by the time Diplo was set to play, the crowd was eager for a taste of Jack Ü.
Diplo‘s set was energetic, exciting, and full of booty-shakin’. 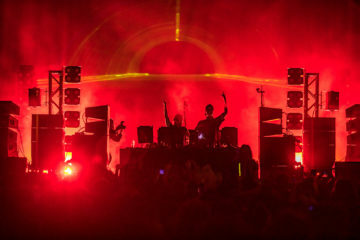 With a 45 minute time slot heavily inspired by trap and jungle terror, the lasers shining around the arena combined with the state-of-the art, brain-rattling bass only enhanced the hype. As far as DJs go, Diplo has an incredible stage presence. He interacts with the audience and amps up the party atmosphere all while maintaing that infamous “IDGAF” attitude. The only thing keeping fans from completely exhausting themselves was the impending Jack Ü set, the main headliners of the evening. The new year was fast approaching as a countdown shown brightly from the stage. 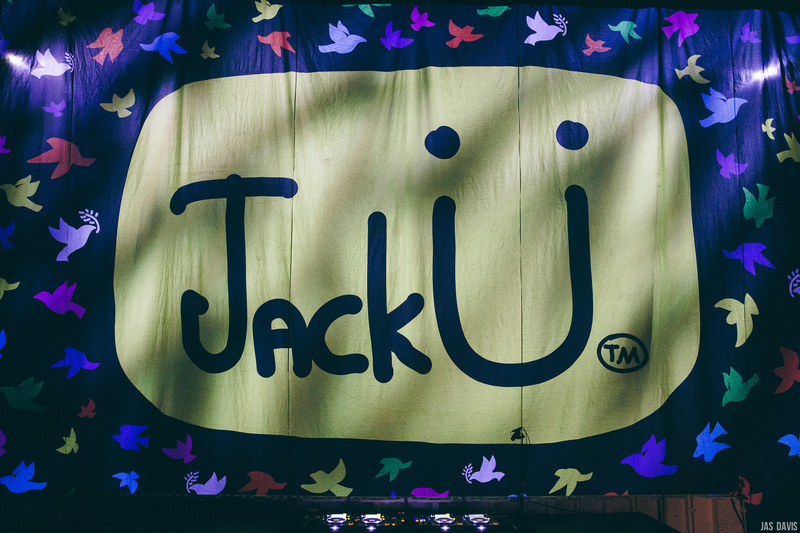 As a giant sheet donning the Jack Ü logo fell down to hide the decks, an emotional 2014 video montage displayed for all of Madison Square Garden to see. Shots of Skrillex and Diplo‘s friendship danced around the screen before turning into images from 2014 music festivals. World issues such as images depicting the Ebola crisis, and tributes to other famous people and memories from the year allowed for a few minutes of reflection for the audience. Some of the most touching moments of the video montage was the reverent homage to the late Robin Williams, featuring clips of his celebrated characters, including the Genie from Aladdin, as well as clips from Derek Jeter‘s last baseball game, which was especially moving for the thousands of New Yorkers in the crowd. When the 5 minutes was almost up, Skrillex and Diplo settled behind the decks to ring in 2015 as Jack Ü . Amongst thousand of other fans, we counted down in unison. Now the party was really started. Confetti, balloons, and the celebratory screaming of Happy New Year filled the city that never sleeps. Fans went wild dancing around in the little strips of colorful paper that seemed to endlessly fall from the sky as Kiesza‘s voice took over. There’s just always something special about hearing live vocals in an electronic music set, especially when Jack Ü started off their memorable debut in New York by playing their original hit “Take Ü There,” featuring Kiesza. Throughout the remainder of the night, the production catered well to the bass-thumping, zestful tunes. The light display at Madison Square Garden, with its colorful lasers and tasteful strobes, beat any fireworks we would have seen on New Years. The sound system had fans physically feeling the beats throughout their entire bodies, and the balloons, confetti, and beach balls were floating around the place for the next hour. The animations displayed around the stage piqued interests, and Jack Ü even requested the Kiss Cam to appear on the jumbotron mid-set, which later turned into the “Twerk cam,” of course. As far as the music goes, finally seeing Jack Ü in a live setting should be on everyone’s musical bucket list. The live stream simply cannot compare. Not only did they have a near flawless selection of tracks, but they were able to work a crowd like they were puppeteers. When we needed a breather, they slowed it down for us. 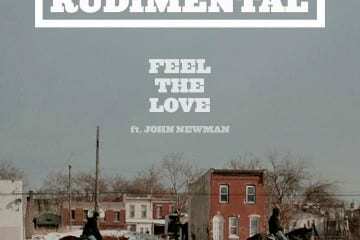 When we wanted to go crazy, they amped up the energy. At one point Skrillex made a mention how he has never before seen a show where the people in the seats were going just as mad as those on the floor. 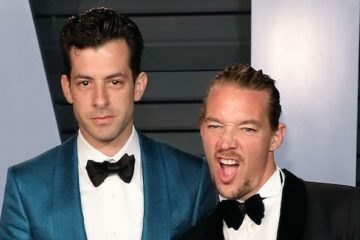 With remixes, unreleased originals, fan favorites like “Cinema,” and tracks from the year like Calvin Harris‘ “Summer,” Jack Ü played almost everything fans expected to hear. The only real notable mistake was during “Kyoto,” when Sirah slightly stalled on the vocals. 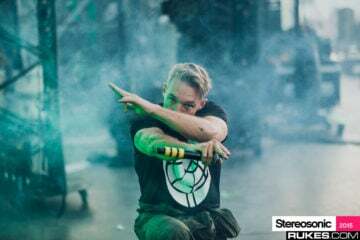 Even though it was predictable, the crowd went wild when Diplo‘s acclaimed track “Express Yourself” dropped into Skrillex‘s “Bangarang,” continuing the night with a bang…arang. 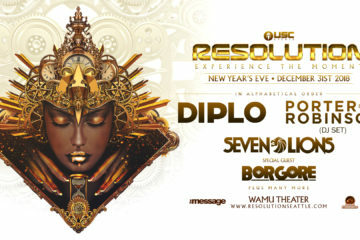 Separately, Skrillex and Diplo are amazing artists each with distinct styles and sounds. 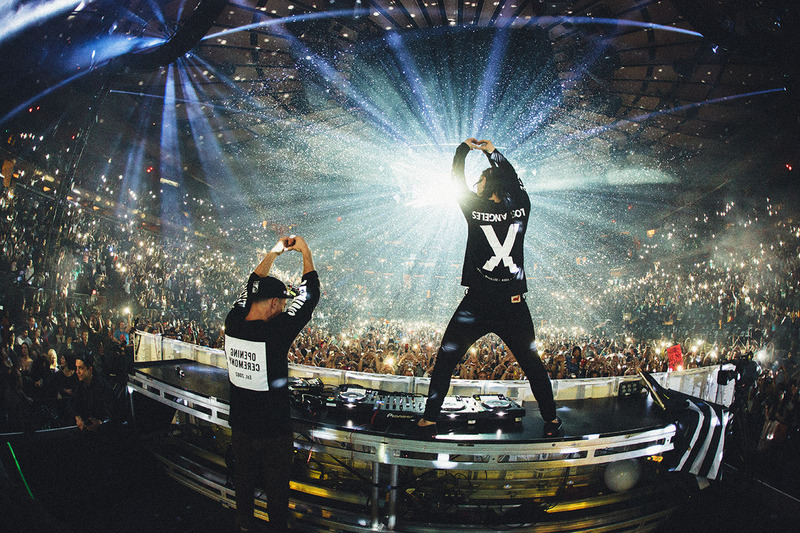 Together as Jack Ü, they have a stage presence, unique identity, and meshing of styles that is unparalleled. 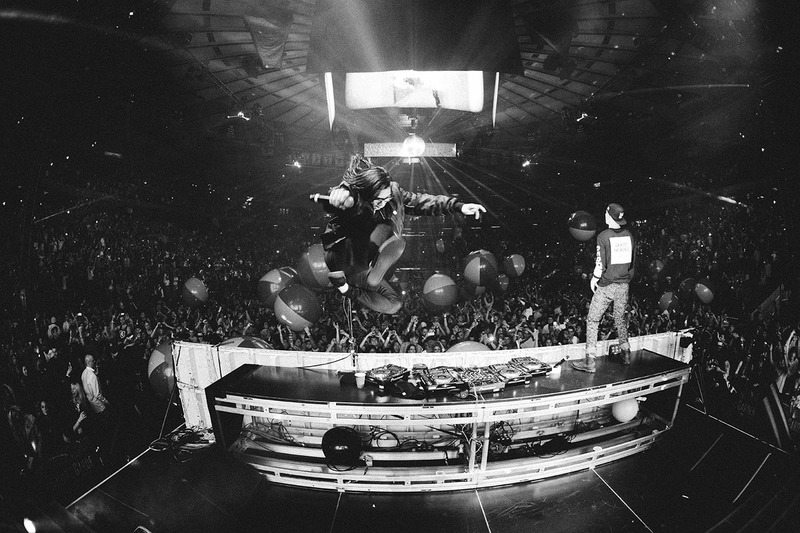 If being in New York City on New Year’s Eve wasn’t enough excitement, seeing Jack Ü at Madison Square Garden topped it all off. Overall, the entire night was a memorable and impressive way to ring in 2015.